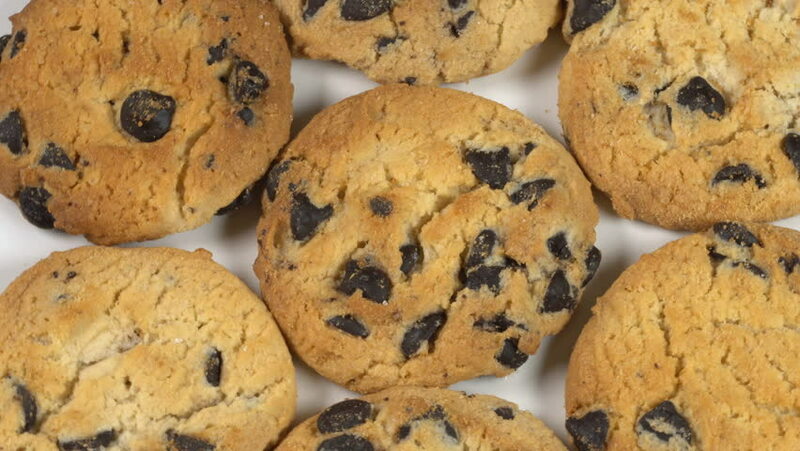 Biscuit Cookies with chocolate raisins rotates on a white table 4K. hd00:15Sweet cookies with chocolate on pink pastel surface close up macro. 4k00:23Biscuit Cookies with chocolate raisins rotates on a white table 4K. hd00:16Chocolate cookies on the table. hd00:14Eggs in a basket on table.